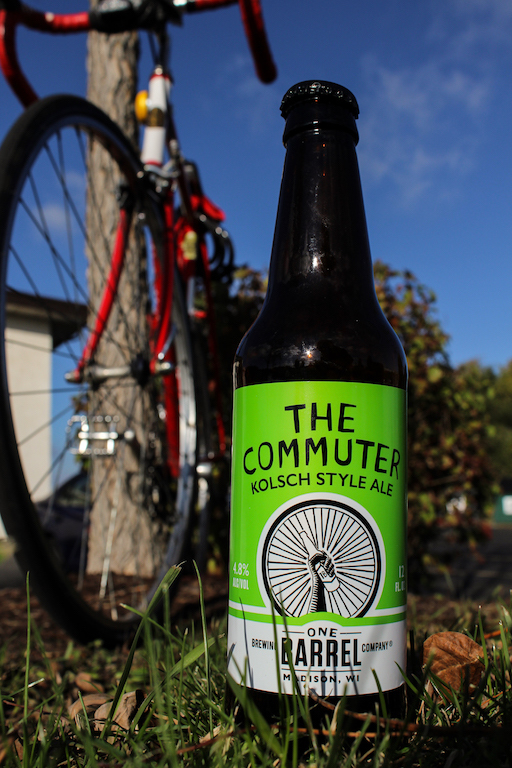 The Commuter by One Barrel Brewing Co.
Are you looking for a break from the long list of popular IPAs that everyone is always suggesting to you? Well this beer just might be the answer. The Kölsch style was first brewed in Germany and has now been adopted by American brewers. Although there is still some hop to this beer, it goes down smooth and easy. You may get a good sense of how it is going to taste by how it looks – light body and a very pale gold. Side note, this may be one of the coolest labels and names for a beer… but that is just one man’s opinion.